The whole family loves cake, and I much prefer cake over cookies or bars, but cake has some important drawbacks. It can be difficult to pack in lunches—icing gets everywhere and the cake crumbles. It’s also not something the kids can grab and go with, like cookies are. So lately I’ve been turning many of my cakes into cupcakes. They travel well, are easy to snag on the go, and…well…they’re cake! It’s still nice to have icing on cake, but with cupcakes, I can ice some and leave others plain for lunchboxes. 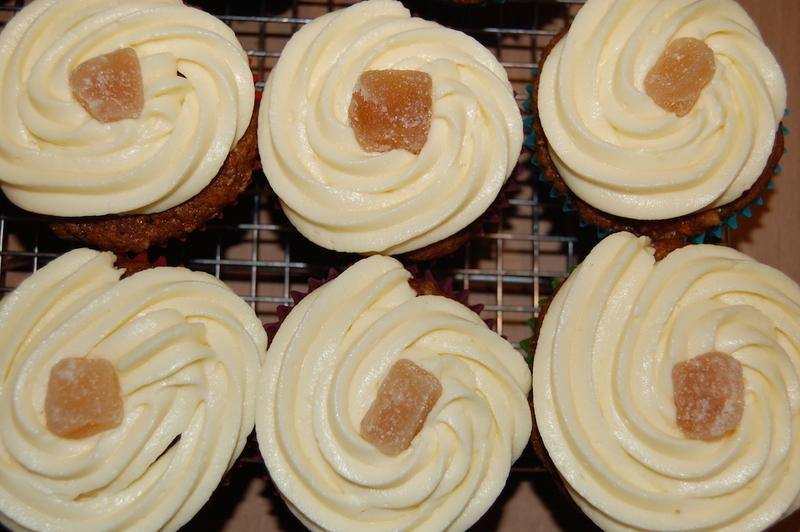 These beautifully iced carrot cupcakes were divine, but the plain ones were just as good! 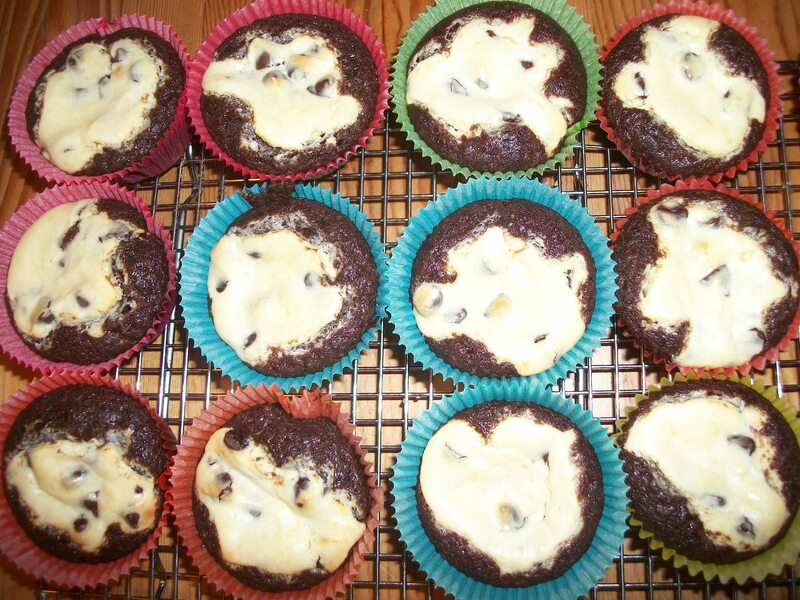 There are also some lovely cupcakes that don’t need icing at all, like these chocolate chip cupcakes with cheesecake centres. So far, I haven’t met a cake that didn’t do just as well as a cupcake. Just make sure you pull them out as soon as they’re done—they’ll bake faster than a cake and dry out easily.